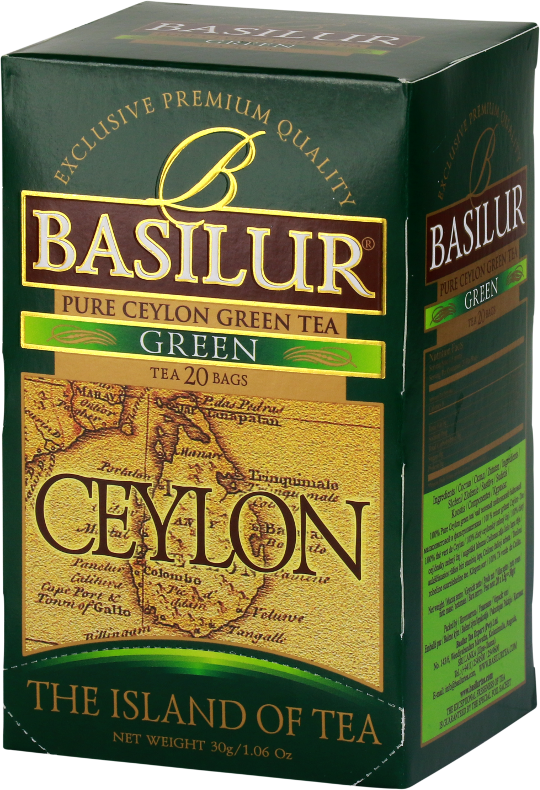 A healthy and refreshing tea with a light and soothing taste. 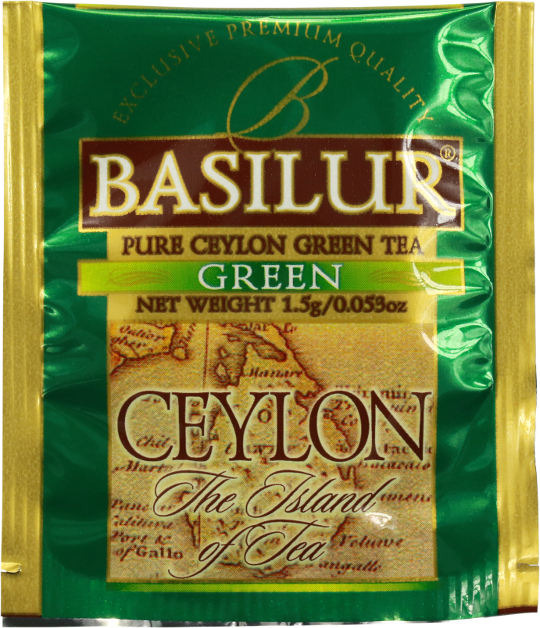 Renowned for its antioxidants, this Ceylon green tea blend is a treat for the connoisseur. 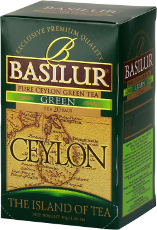 Ingredients: Pure Ceylon green tea from the higher elevations (high grown) of Ceylon.